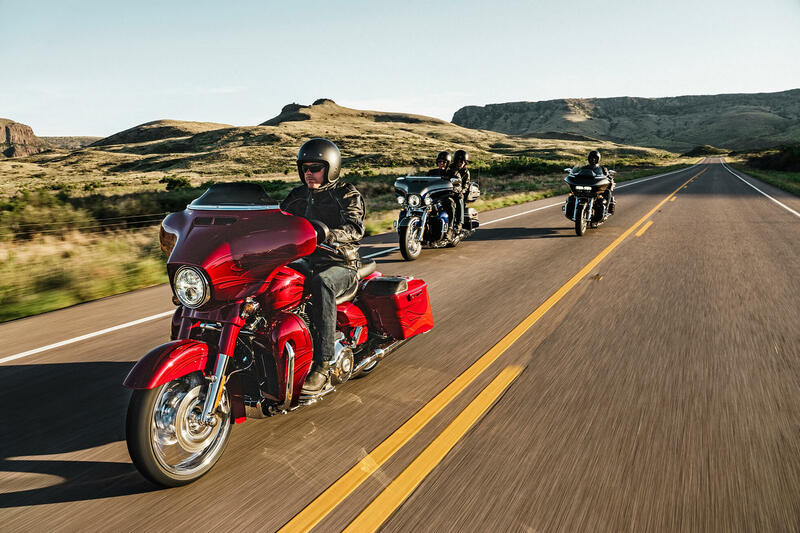 The 2016 CVO™ or Custom Vehicle Operations lineup is the most incredible line up of motorcycles on the road today. 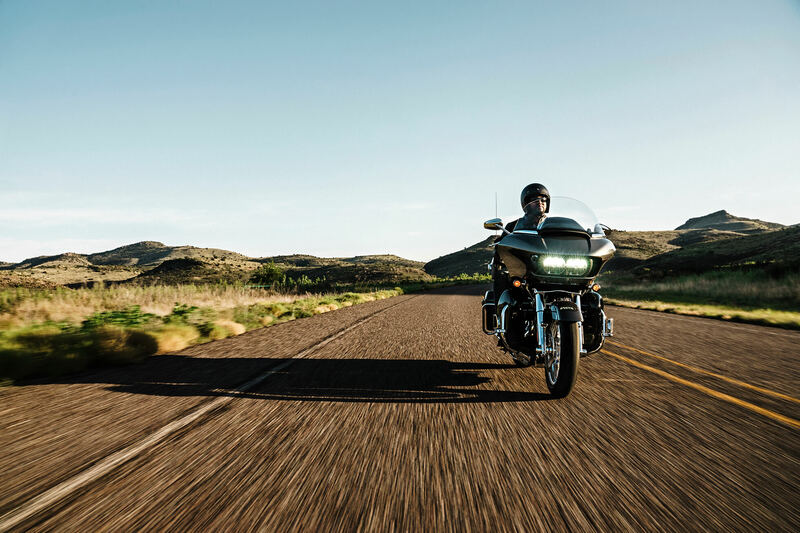 The CVO™ Road Glide Ultra is no exception – it’s a fully loaded bagger that’s packed with custom styling details. 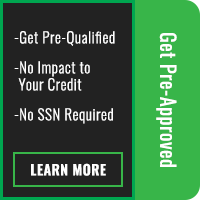 Road ready for the Rockies and anywhere else from Denver, Colorado to all over the country. 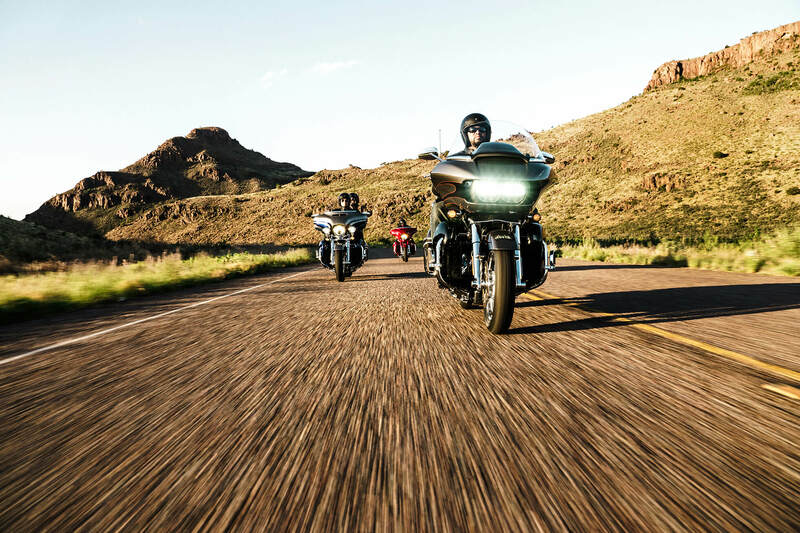 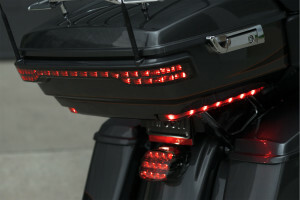 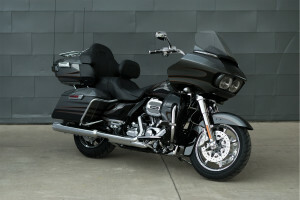 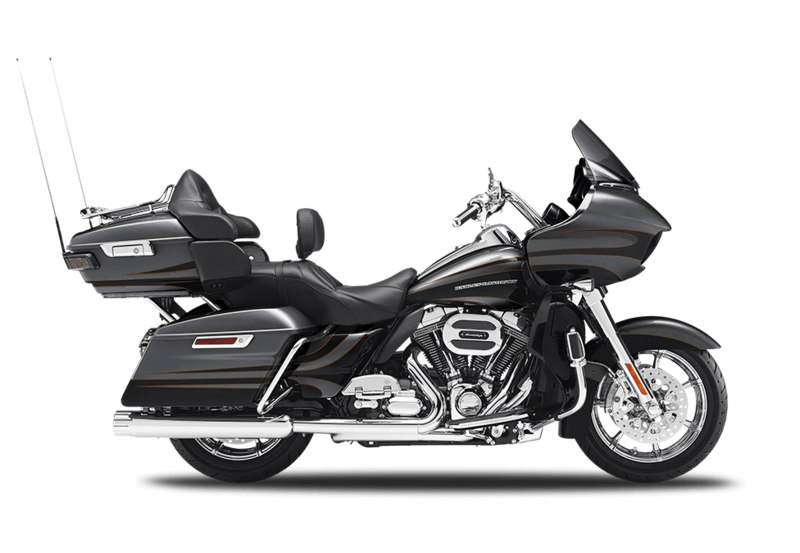 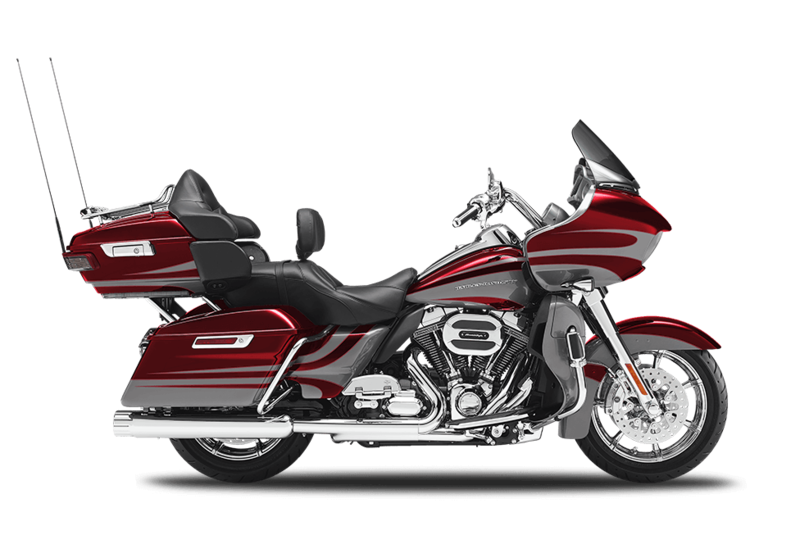 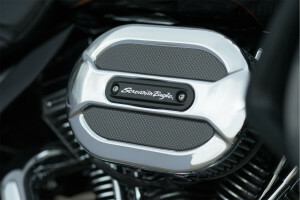 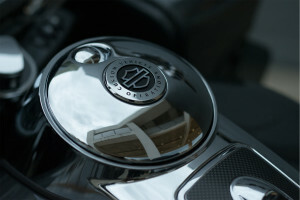 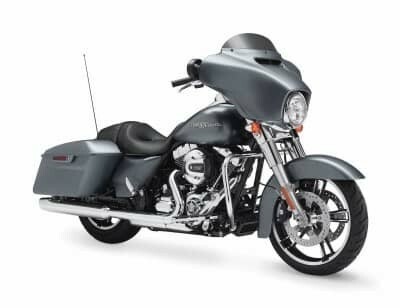 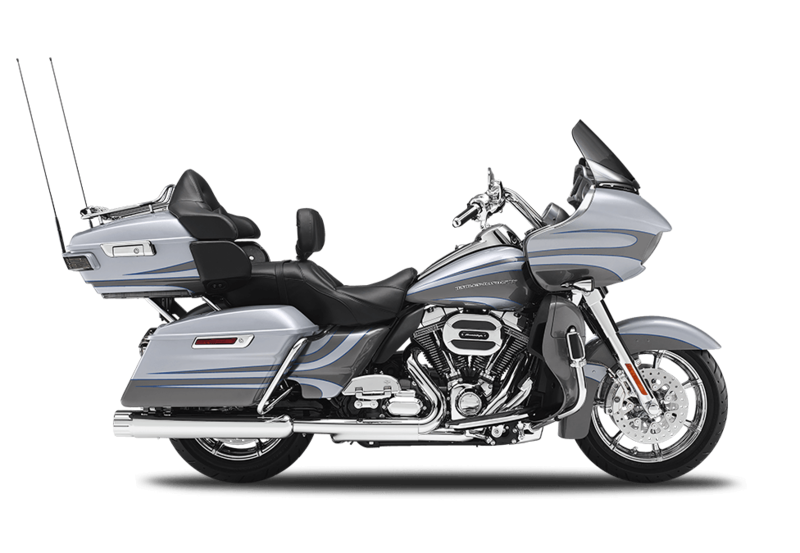 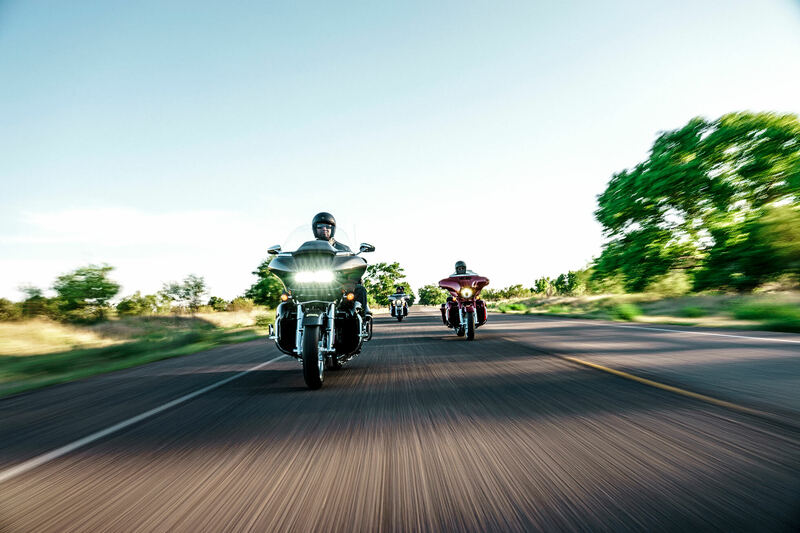 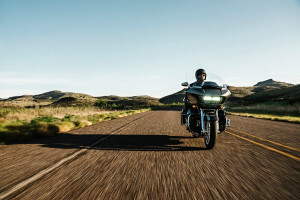 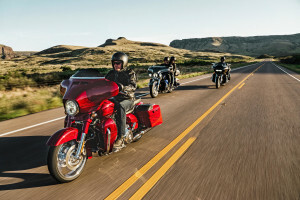 Find out more about the CVO™ Road Glide Ultra® here at Avalanche Harley-Davidson®.